When will be Burnside next episode air date? Is Burnside renewed or cancelled? Where to countdown Burnside air dates? Is Burnside worth watching? Burnside was a British television police procedural drama, broadcast on ITV in 2000. The series, a spin-off from ITV's long-running police drama The Bill, focused on DCI Frank Burnside, formerly a detective at Sun Hill and now working for the National Crime Squad. 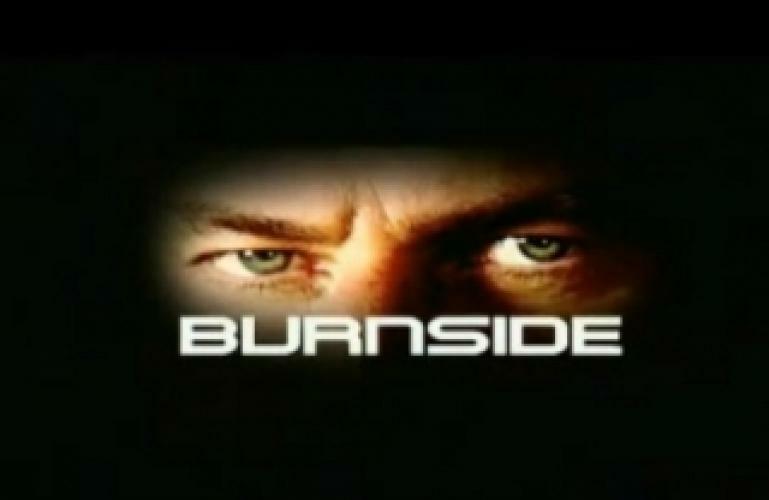 Burnside next episode air date provides TVMaze for you. EpisoDate.com is your TV show guide to Countdown Burnside Episode Air Dates and to stay in touch with Burnside next episode Air Date and your others favorite TV Shows. Add the shows you like to a "Watchlist" and let the site take it from there.